It is pretty common that we as PR consultants receive German translations of English-language PR content with the expectation to use it as it is - because what's working in the US or in the UK will work in Germany as well - right? Well, more often than not it doesn't - at least not as a pure translation. Hence, I really enjoyed reading this article as it speaks directly out of my heart. Localization Is Key Having a simple translation done is therefore a waste of time and money. If you are translating English content into German, you have to rework it in such a way as to fulfill the expectations of the German reader, thereby adding more facts and taking away personal assessments. 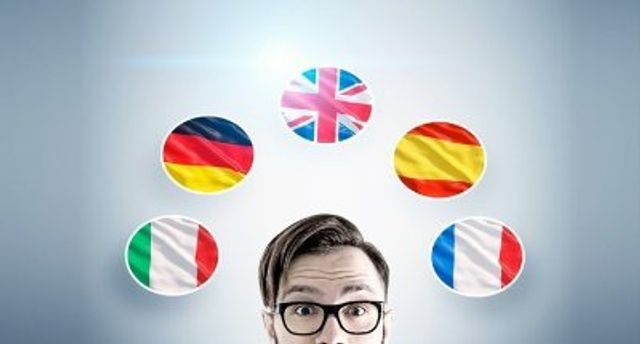 A good content marketing agency will be aware of these differences and will let the American customer know that a translation alone is not enough, and that additional work is required.